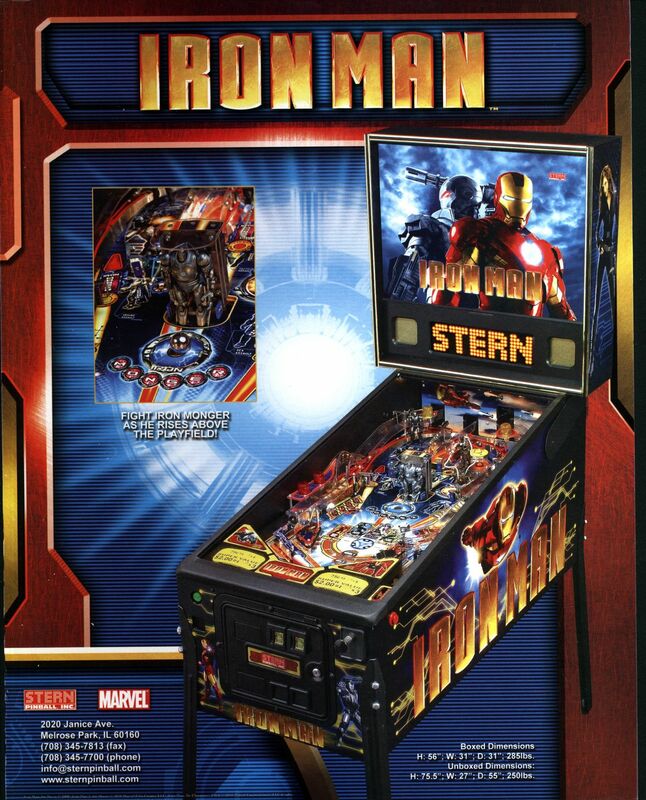 The pinball game, Iron Man, can be found at The Mill, 120 East Burlington Street. The pinball game, Indiana Jones, can be found at The Mill, 120 East Burlington Street. The pinball game, The Who’s Tommy Pinball Wizard, can be found at Blue Moose Tap House, 211 Iowa Avenue. The pinball game, Wheel Of Fortune, can be found at Gabe’s, 330 E Washington Street. The pinball game, Medieval Madness, can be found at The Deadwood, 6 South Dubuque Street. 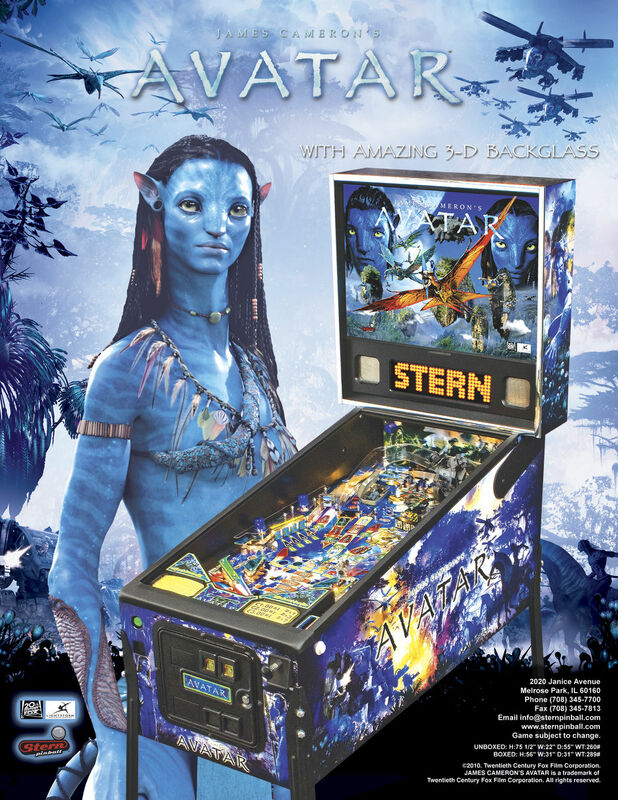 The pinball game, Avatar, can be found at The Deadwood, 6 South Dubuque Street. The pinball game, Indiana Jones, can be found at The Deadwood, 6 South Dubuque Street. The pinball game, Family Guy, can be found at The Deadwood, 6 South Dubuque Street. The pinball game, The Simpson’s Pinball Party, can be found at Godfather’s Pizza, 531 IA-1 West. 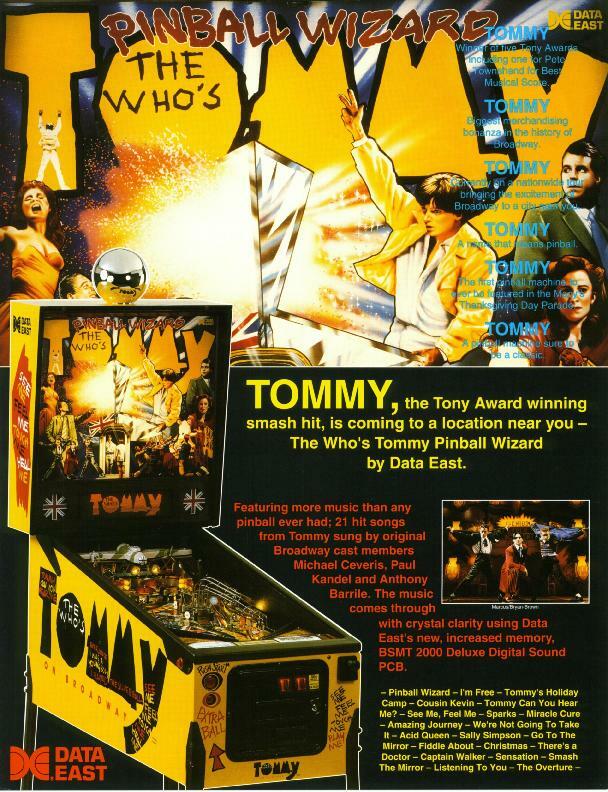 The pinball game, The Who’s Tommy Pinball Wizard, can be found at The Picador, 303 East Washington Street. The pinball game, World Cup Soccer, can be found at The Hungry Hobo, 517 South Riverside Drive. The pinball game, Spiderman, can be found at The Deadwood, 6 South Dubuque Street.